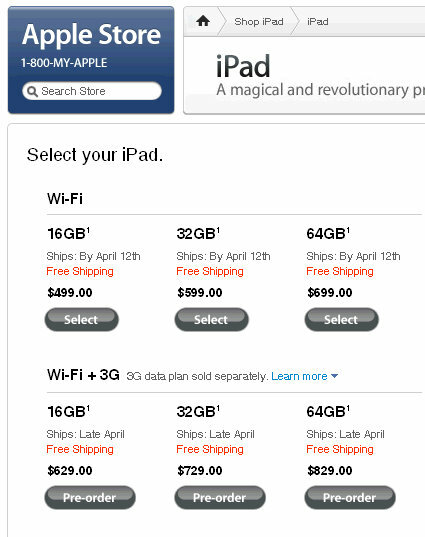 What Does The iPad and iPad 3G Cost? 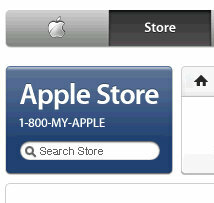 Today is the big day for the Ipad WiFi edition to hit the market. I’ve already got the “official” email from Apple inviting me to purchase the new iPad and when you click the link to purchase, you are taken to a very informative page giving you a price breakdown for the iPad.